PGA is a trusted partner to California pecan growers and buyers. We offer superior processing, as well as global marketing and reliable distribution. We handle the entire process including the logistics and all of the transportation, for a seamless experience. Premium pecans, almonds and walnuts from our PGA managed properties and our independent growers are sold to loyal customers around the world. We set our standards high, maintaining quality controls along the entire process from the growers’ farms to the consumers. We create transparency and traceability for accountability to our growers and buyers. We go beyond the standards set forth by the Food Safety Modernization Act and are always prepared for the rigorous audits by the Food Safety Alliance, consistently receiving a high score since we began the audit process in 2005. Our buyers, many of whom are long-time customers, value our consistency and the high standards we have for our processes and our products. Not only do we follow the United States Department of Agriculture (USDA) standards, we exceed the stated specifications for customer satisfaction. We have our own PGA classifications for pecans and for walnuts. However, we will also work with customer specific specifications. 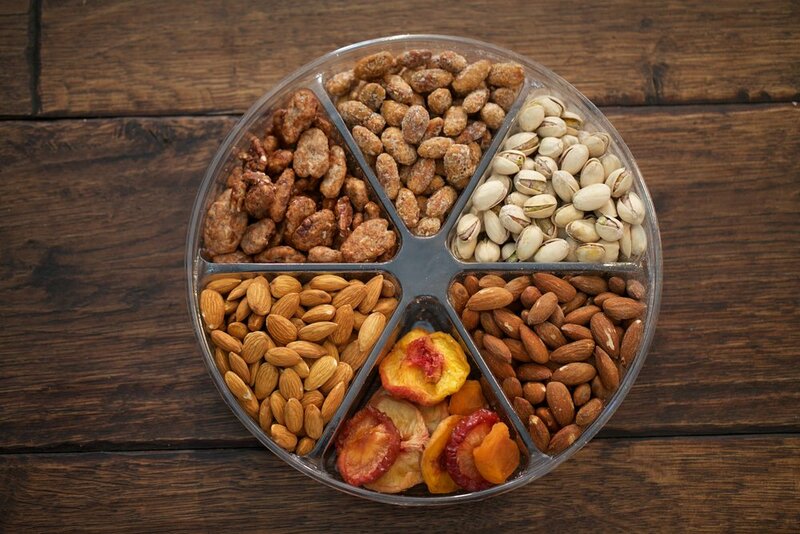 Packaged and marketed under the PGA and The Naked Nut brand, our nuts have become synonymous with quality product and quality service. Our PGA team is dedicated to providing the best service in our industry to both growers and buyers. We provide our growers with attractive prices, reliable payments, and a well-established, global network of marketing relationship. We provide our customers with fresh, high quality nuts, with consistency, timeliness, and professionalism. We work with integrity to gain the trust of our partners and continue to grow long-term relationships across the industry. 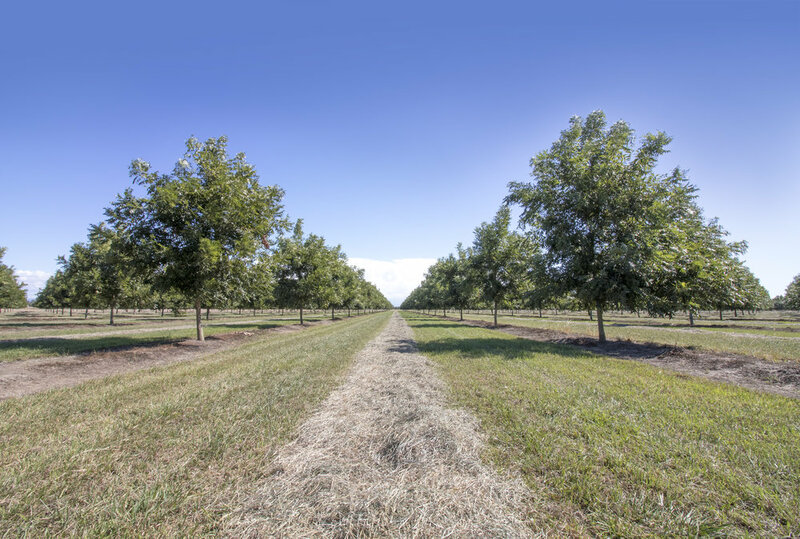 We share our experience and knowledge with regular market updates sent to our growers and our buyers regarding the pecan industry, compiled by our veteran marketer at a PGA affiliated company, Pacific Gold Nut Company.